Ever since Android was embraced by Samsung, the tech giant has succeeded in adding its own touch of class to the user interface. TouchWiz is now an integral part of what makes an Android phone a Galaxy, but not every user likes that. 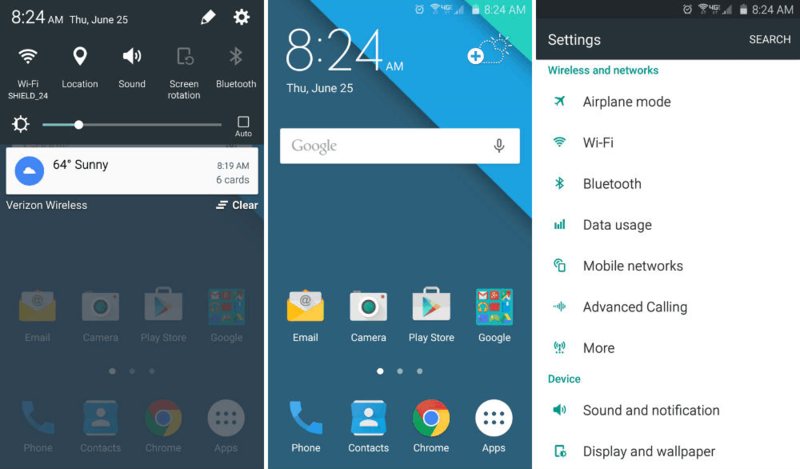 If you like the clean look a Nexus offers, you can make Galaxy feel like stock Android. 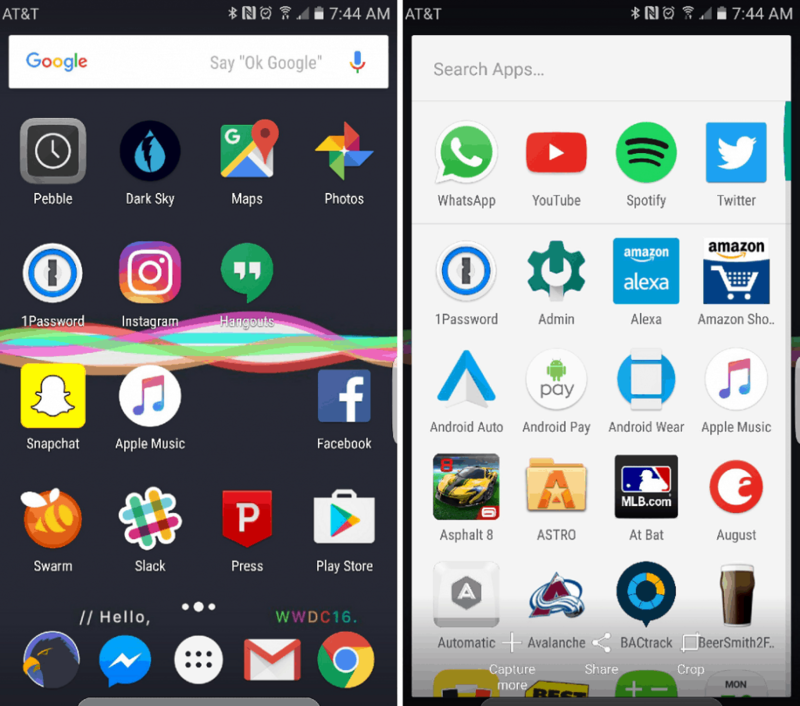 Since the stock Android experience includes more than just a material design theme, you will need to replace some classic Samsung apps with their Google counterparts. However, the process of renovating your Galaxy into stock Android is fairly easy, so let’s get started. The first thing you want to change is the typical wallpapers, font, and app icons that all Galaxy devices share. To get started, all you need is a nice and clean Material Design theme that matches your taste and is designed for Galaxy devices. Ever since Google made Google Now Launcher available for all, it is much easier to make Galaxy feel like stock Android. Simply search for “Google Launcher” in the Google Play Store and download the app. With the Google Now Launcher, you not only get the iconic app drawer but also Google Now on Tap feature too. Do make sure that when prompted, you select Google Launcher as your default Home screen app, and not TouchWiz. The experience of stock Android is incomplete if you don’t choose to get the suite of apps that Google offers. You can download all the necessary Google Apps and have them replace the ones that come built into the TouchWiz UI. You can set these apps as default and even disable the built-in apps by heading over to Settings->Device-> Applications. With all of these tweaks and a bunch of Google Apps, you can make Galaxy look like stock Android for good.